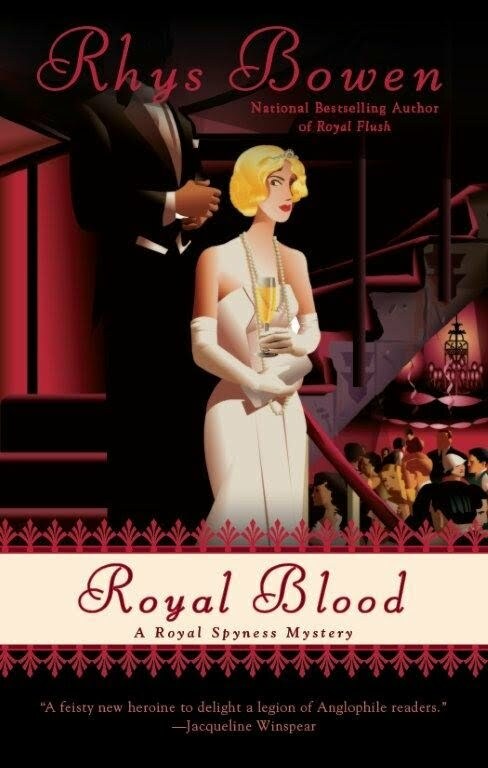 Looking for a series that incorporates all the creatures from your deepest fantasies? This might be it. Hereditary witches? Check. Elves? Check. Faery Queens and Sidhe? Check. Demons? Check? Dragons, were’s, trolls, and giants? Check times four! Yes, they are all here. Some live on Earth, some are from the subterranean realms, and some live in Otherworld. Many fantasy writers prefer to stick with one type of “fantasy creature”, giving only a nod to the rest who live within our hearts but Yasmine Galenorn brings these creatures out of our hearts and onto the pages of her book. Sent to live on earth, these half-human, half-Faerie sisters stumble upon a plot to overthrow the current order. Working for the OIA, they are assigned the task of investigating the death of a giant living on Earth. Yet they are supposed to do so without the resources of OIA, or the backing of home. And that investigation leads them to the plot of one Subterranean Realm dweller to overthrow the current order and run amok on Earth. How can they stop it? A little luck, a little magic…This short piece is obviously not the entirety of the matter. This book is just the beginning – the first battle. Who will come out on top in this fight against pure evil? For me, one of the best things about this is that Ms. Galenorn allows us to explore both the darker and lighter sides of our imaginations. 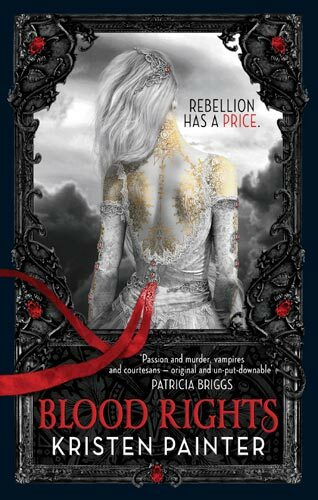 The typical vampire is ruthless and evil, just like many fanatics want; Camille’s sister, on the other hand? Well…you’ll just have to read more about her, won’t you? Witchling is the first book in the Otherworld Series. 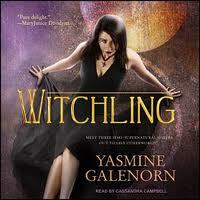 I am a newcomer to the works and world of Yasmine Galenorn, but I was hooked.